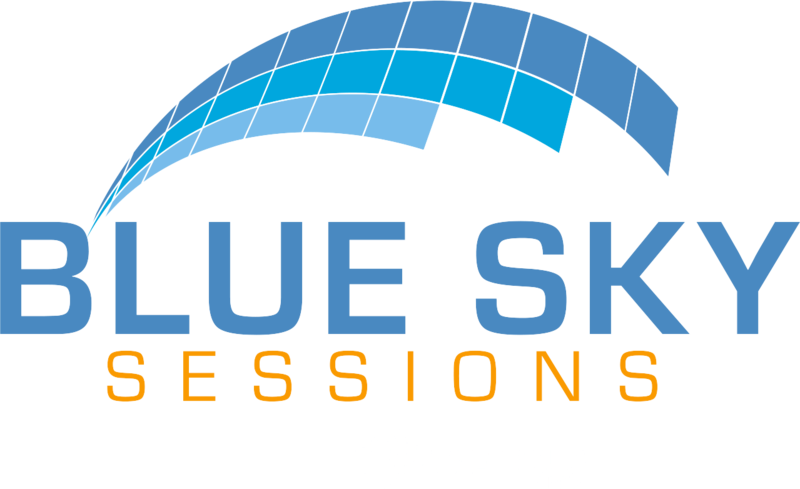 2012 has been a big year for Blue Sky Sessions and as a result we have seats to fill! We have been blessed with both new projects and continuing work with our current ones, we are looking to flesh out our team with some new talent to help us take on what may come next year. We are currently looking for an account manager and a junior web developer to join our team – head over to our careers section to learn more and apply! Comments Off on Seats to fill!